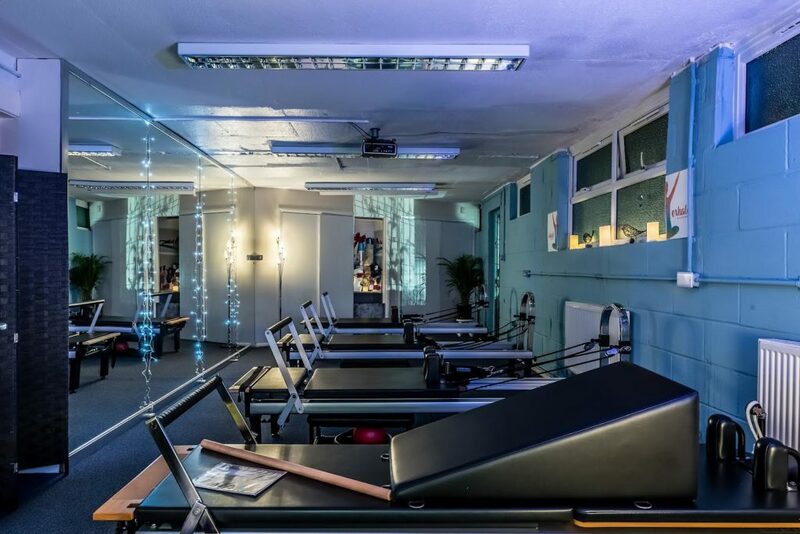 Take your Pilates training to the next level with additional resistance using a Reformer! The Reformer is a machine, like a sliding bed attached to springs, to provide a resistance. This adjustable resistance helps you to ‘reform’ muscular imbalances, tone, strengthen and lengthen the body without adding bulk, for a fantastic all over body workout. Arm and foot straps will give you a more dynamic targeted workout. What sets the reformer apart from mat work is the opportunity to do footwork on the bar which is essential in this day and age. The foot is a complex structure of 26 bones, 33 joints, and is layered with an intertwining web of more than 120 muscles, ligaments and nerves. Many people suffer from foot pain related problems that start off with simple reasons, such as ill-fitting shoes, that force our feet into unnatural shapes.